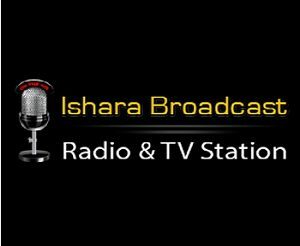 Radio Ishara FM Nickerie Live Online . Listen over 100 Hindi Radio Stations Online. It broadcasts @100.7 Mhz Frequency .